Ring in a New Century with this 1900 Morgan! 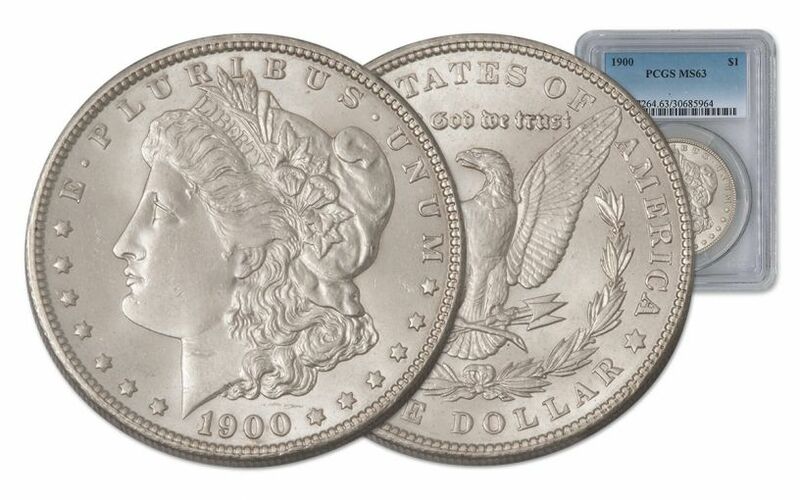 If you've started a Morgan Silver Dollar collection, you know there are some "red-letter" years that you absolutely must have. Signifying the start of a new century, the year 1900 is one such date. President William McKinley won a second term that year -- this time with Theodore Roosevelt as his running mate -- and America faced a future bright with opportunity and optimism. 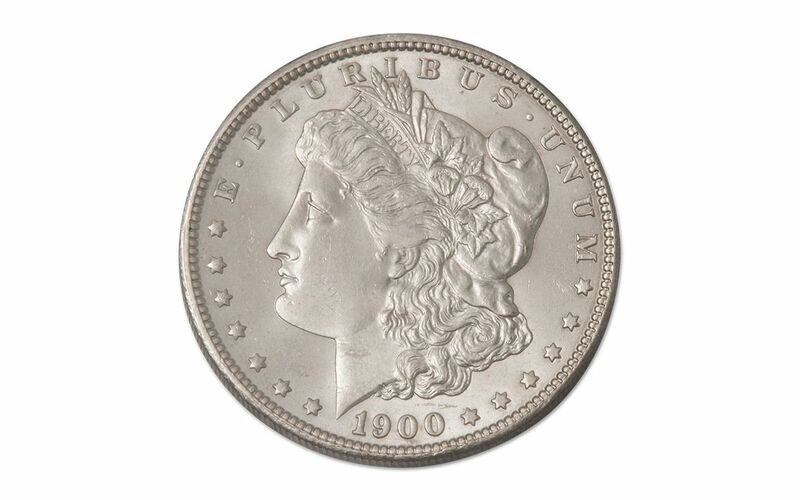 There would be challenging years to come, but your 1900 Morgan Silver Dollar would have seen only the promise of where the next century might take us. 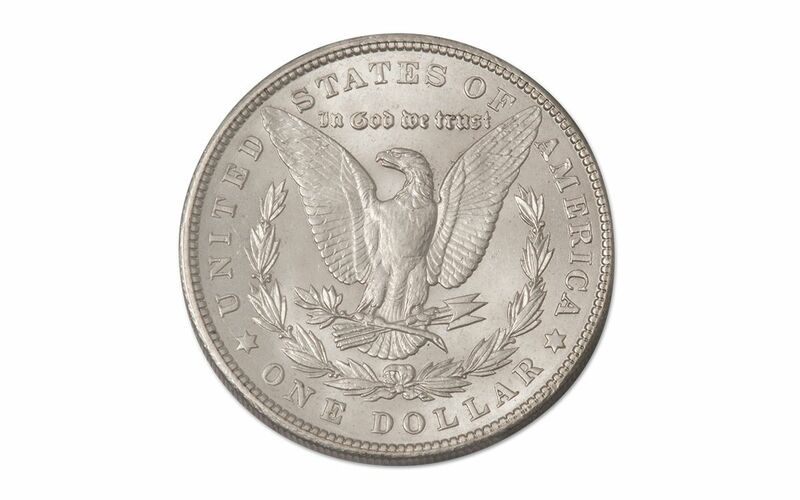 Now you can share in that forward-looking spirit by adding this 1900 Philadelphia Morgan Silver Dollar to your collection. 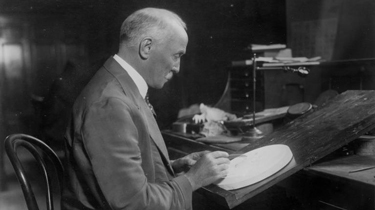 George T. Morgan, 7th Chief Engraver of the U.S. Mint, designed the obverse of the coin, featuring Lady Liberty facing left, encircled by stars and surrounded by the inscriptions "LIBERTY," "E PLURIBUS UNUM" and the date 1900. The coin's reverse depicts a heraldic eagle, wings outstretched, holding an olive branch and arrows in its talons. Inscriptions on the reverse include "UNITED STATES OF AMERICA," "ONE DOLLAR," and the phrase "IN GOD WE TRUST" in archaic lettering. 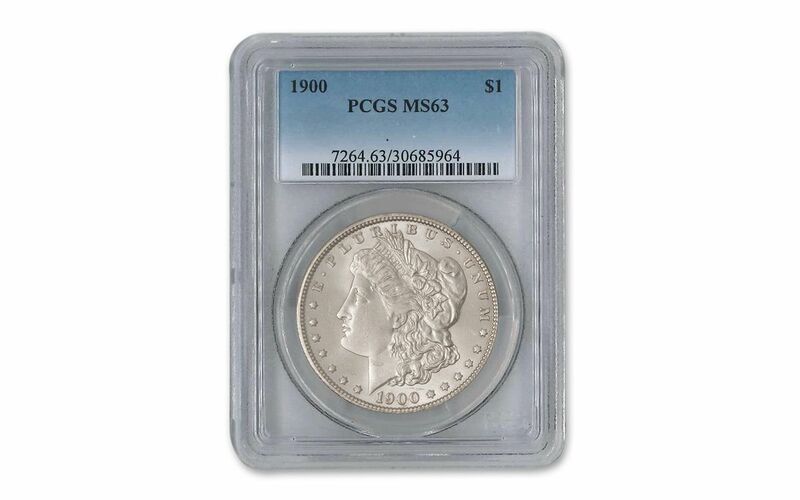 Professional Coin Grading Service (PCGS) has graded this coin MS63, which certifies that your coin is in uncirculated condition with very few marks -- as remarkable today as it was the day it rolled off the floor at the Philadelphia mint. Secure this special coin today!